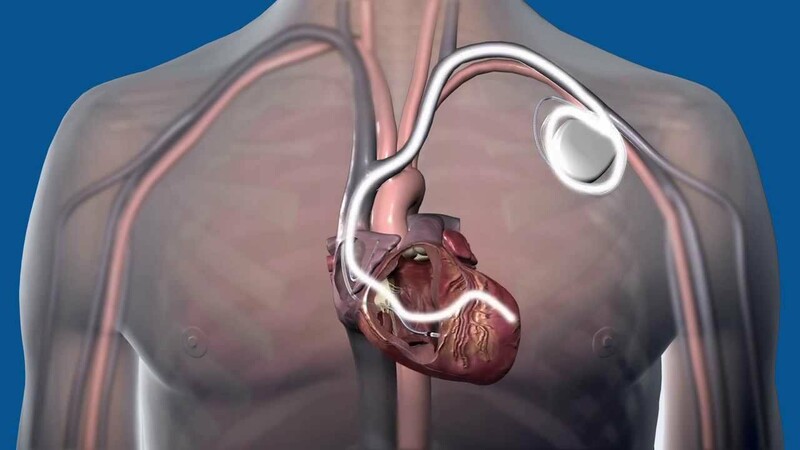 St. Jude Medical recently announced a global medical device advisory for a subset of our company’s Fortify™, Fortify Assura™, Quadra Assura™, Unify™, Unify Assura™ and Unify Quadra™ implantable cardiac defibrillator (ICD) and cardiac resynchronization therapy defibrillator (CRT-D) devices. 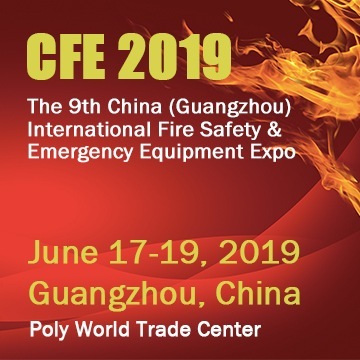 This advisory was implemented after an analysis found that some devices manufactured prior to May 23, 2015 contain batteries which may run out of energy earlier than expected. This is termed: “premature battery depletion”. The likelihood that this will impact your health is low, as the vast majority of devices have not experienced premature battery depletion. Please follow the steps below to determine if your ICD or CRT-D is subject to this global medical advisory. Input your device’s model number and serial number, as instructed below, noting both are required. If your device is subject to this advisory, patients are advised to contact their physician for additional information, including any specific questions you may have related to this advisory. If your device is not subject to this advisory, you do not need to take any further action related to this advisory; your device is not impacted by this advisory. 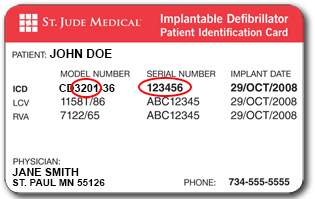 To identify your model number and serial number, please locate your device ID card. Learn more about your device ID card. If your implant was performed somewhere else, St. Jude Medical does not retain your patient records, in accordance with local privacy laws. Please contact your physician to obtain the model number and serial number for your device. Your physician should be able to confirm whether your device is subject to the advisory, or you may use this look up tool once you have that information. At-Home Monitoring – You may know that St. Jude Medical devices are capable of remote monitoring. This is a proven method of proactively monitoring devices without the need for an in-person office visit. If you do not already utilize remote monitoring for your device, your physician may soon discuss using Merlin@Home™ with you if they feel it is appropriate. Learn more about remote monitoring. Vibratory Alert – Your device is designed to deliver a vibratory alert to you when the battery is nearing its end of life. The device also delivers a notification to your physician with Merlin@Home or during a doctor visit. Your physician may have helped you experience a test alert to ensure you know what this alert feels like. If you experience a vibratory alert, we recommend that you contact your doctor promptly. It is important for you to understand that if your device is not experiencing premature battery depletion, replacing your device is NOT recommended by St. Jude Medical or our medical advisory board. We are advising physicians on the recommended follow-up of devices subject to this advisory. Your doctor will determine the best course of action with you. We sincerely apologize for any difficulties this current issue causes you or your caregivers. We take this matter very seriously. Please know that we are available to assist you if you are having problems with your device.